Does my house smell is something that most people worry about from time to time. In this day and age there isn’t much excuse for a smelly home because there are so many different products on the market to keep it smelling nice but most of them tend to mask rather than remove and prevention is very much better than cure. It is difficult to avoid cooking smells while the dinner is actually in the oven and indeed, the smell is a large part of the enjoyment of any meal so no one wants to get rid of it altogether. It is when it is still hanging around two days later the trouble begins and the problem is that smells linger in fabrics and most especially in carpeting and rugs. 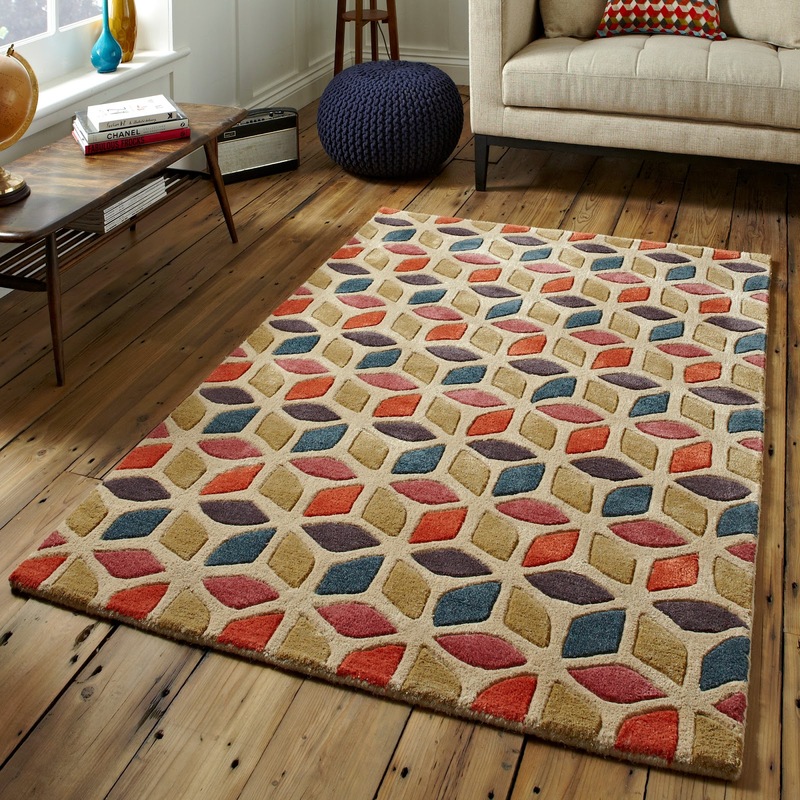 Buying cheaper rugs and carpets and replacing them is one option, but keeping them clean isn’t too difficult however it is important to treat some fibres with care. This entry was posted in Uncategorized on May 3, 2015 by encove.